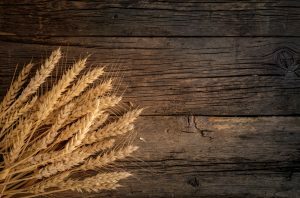 Gluten-Free Living > Tips > What is celiac disease? 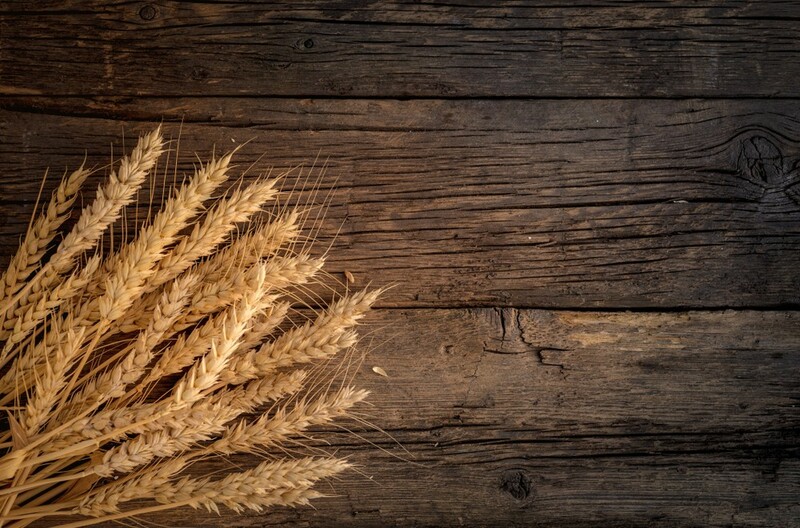 Celiac disease is an autoimmune disorder in which the body mistakenly reacts to gluten, a protein found in wheat, barley and rye, as if it were a poison. Learn more here.